What are the secrets for motivating clients to eat well, exercise and maintain a healthy lifestyle? Find out in this inspiring webinar recording. Get a research update on key success factors for sustained behaviour change. Discover new motivational strategies to use with clients for better results. Get motivation checklists and tip sheet downloads to use with your clients after the webinar. Matt is an inspiring educator who has helped thousands of people eat better, move more and confidently manage their weight. For over 25 years he has been empowering health professionals with simple, effective strategies for positive behaviour change.  With over 1,000 media interviews, seminars in eight countries and 24,000 participants in his own weight management program, Matt understands how to communicate with and motivate clients to improve their diet, exercise and lifestyle. 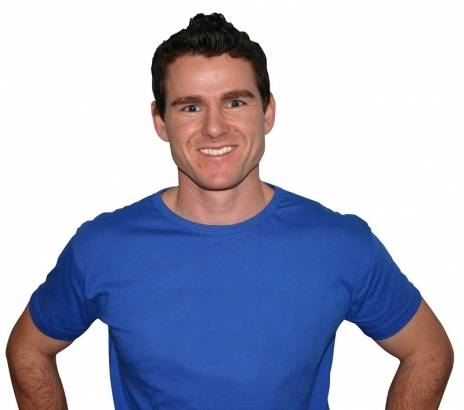 Matt is an Accredited Practicing Dietitian, Exercise Scientist and the Director of the SmartShape Centre for Weight Management. Get immediate access to the webinar video recording plus bonus downloadable resources. 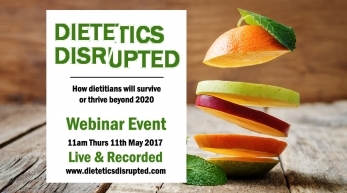 Receive immediate access to the recorded webinar, plus all the bonus resources below with with your webinar ticket. Grab the recorded value packages for these webinars when you buy your ticket or at the websites below.